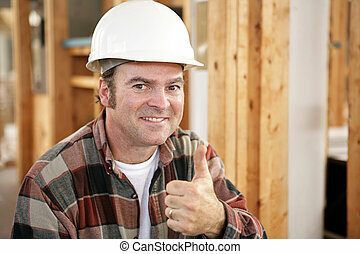 Construction workers pride. 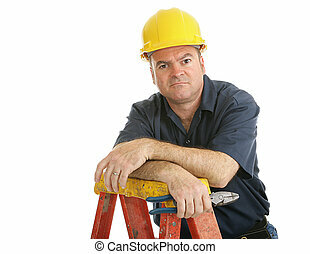 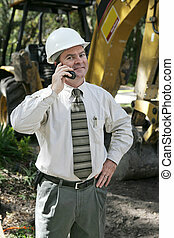 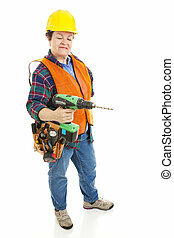 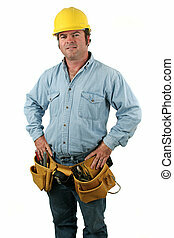 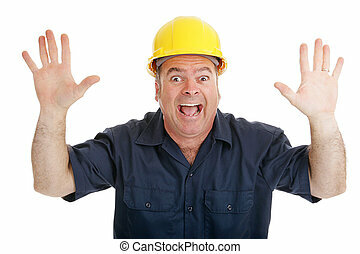 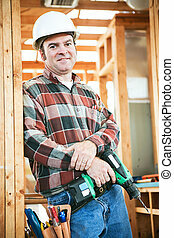 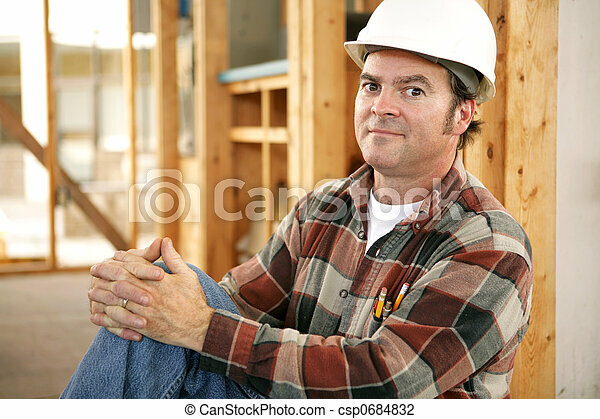 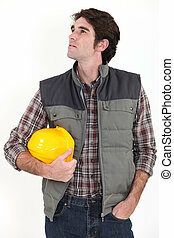 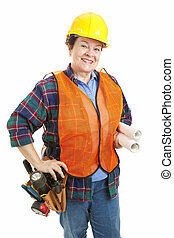 A construciton worker on the jobsite with a proud expression. 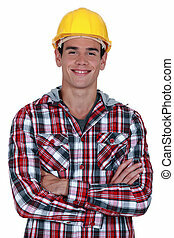 authentic construction worker on actual construction site. 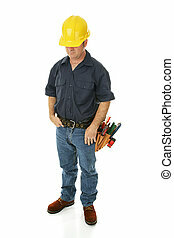 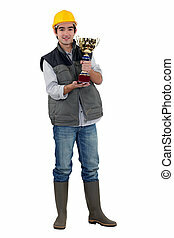 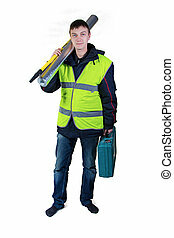 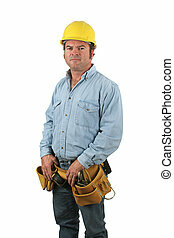 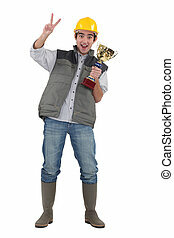 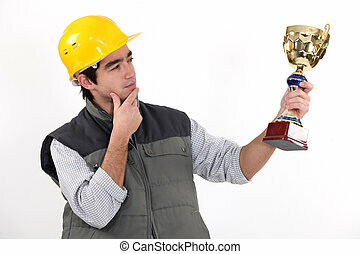 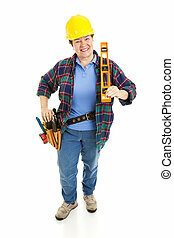 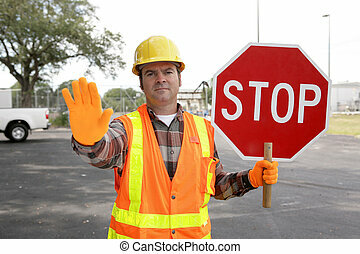 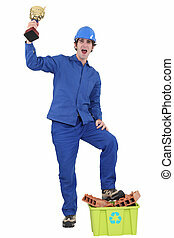 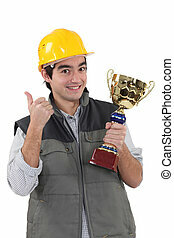 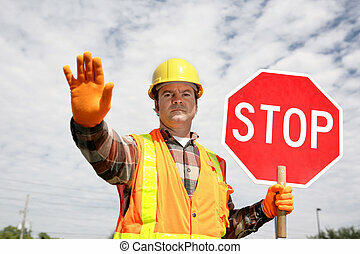 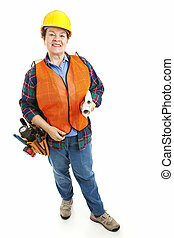 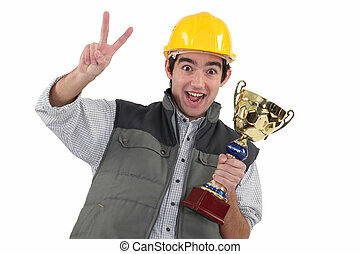 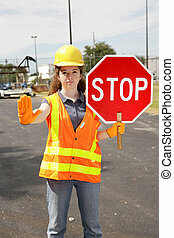 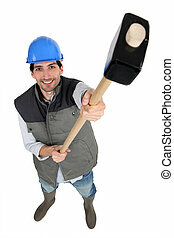 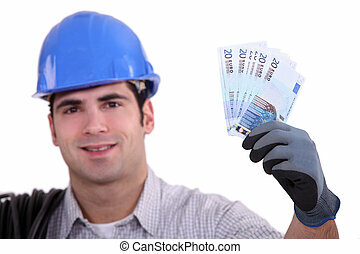 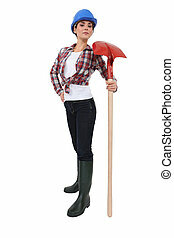 A construction worker holding a trophy. 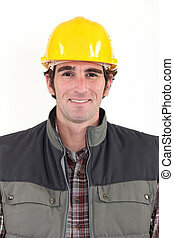 A construction worker first in recycling. 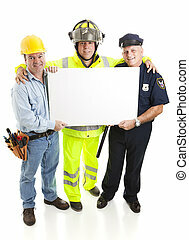 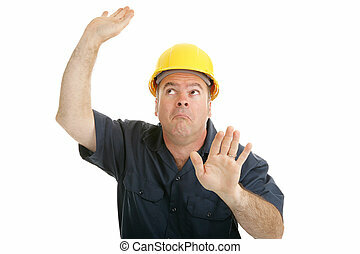 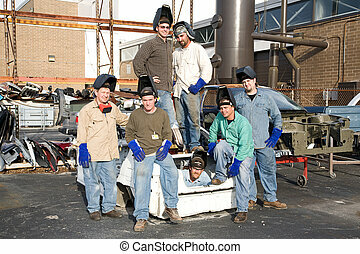 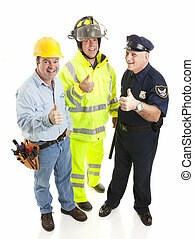 Group of blue collar workers - construction worker, fireman, police officer - giving thumbsup sign. 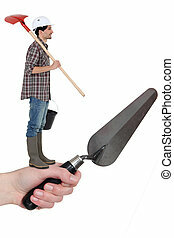 Full body isolated. 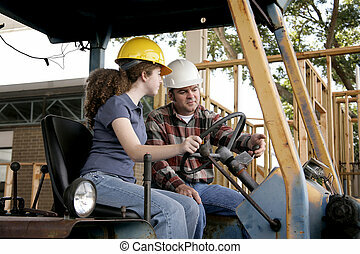 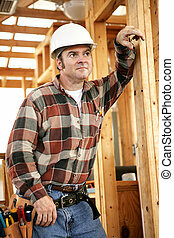 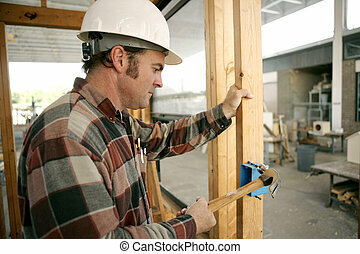 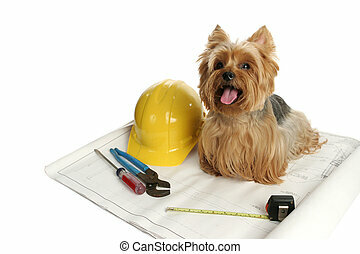 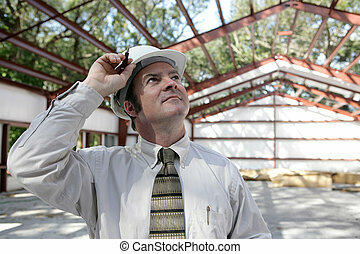 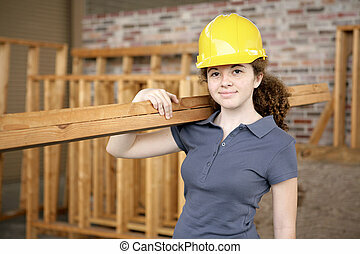 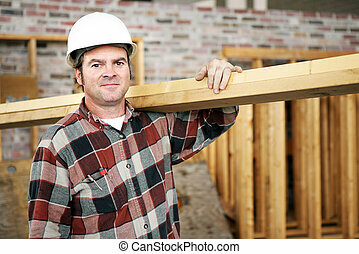 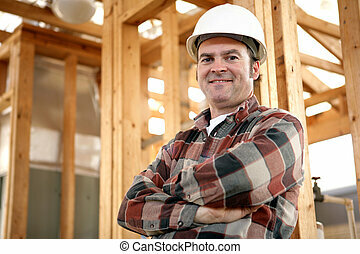 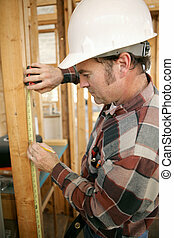 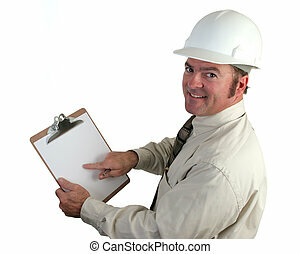 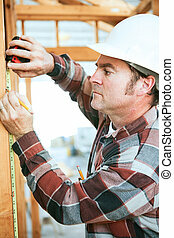 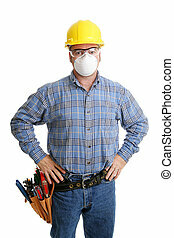 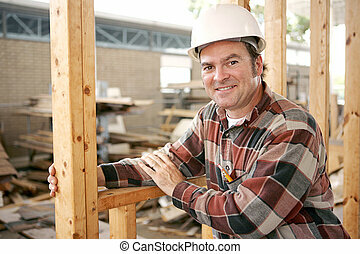 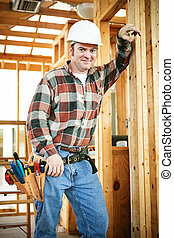 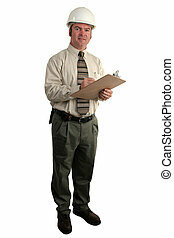 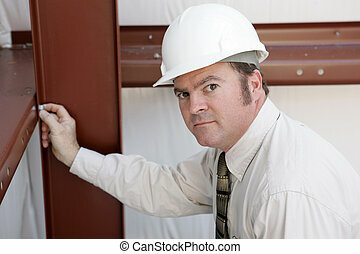 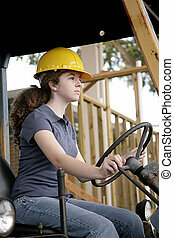 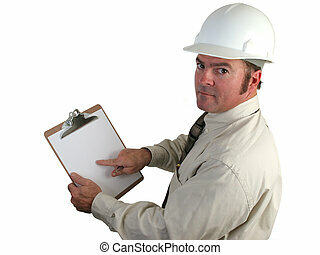 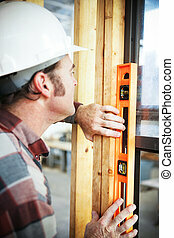 A construction inspector checking steel frames for code violations. 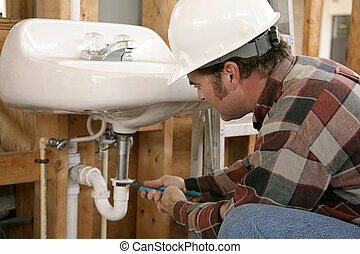 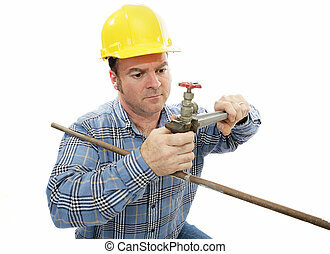 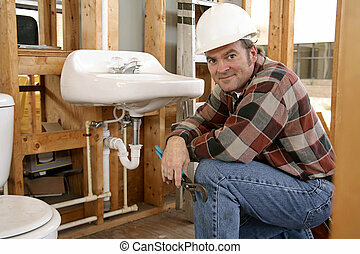 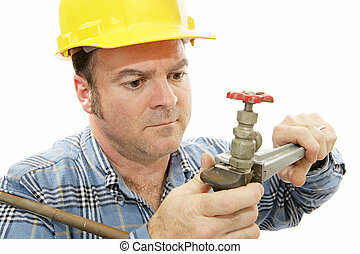 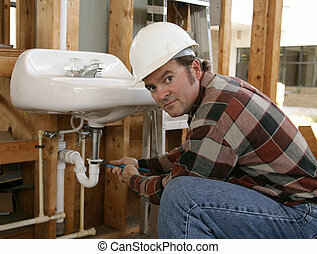 Closeup view of a construction plumber working on a faucet. 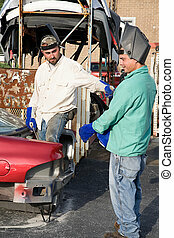 Two metal workers in the scrap metal yard.